You’ve put seeing more of Canada on my bucket list. Thanks for sharing. Looks like an old Polaroid snap from my childhood. Beautiful – really reminds us how small we are as humans amid the vastness of our natural world. Hi Brett. Thanks for liking my recent blog post. When I came here to see what yours was all about I was very surprised to see your header image. I have a photograph of that same barn in Cape Breton from a trip I took up there in 2010. The subject image of this post is also very nice. It makes me want to go back to Nova Scotia. Wow. Gorgeous. I feel I am there! Love the photo and the quote–so true! You’re in my neck of the woods! 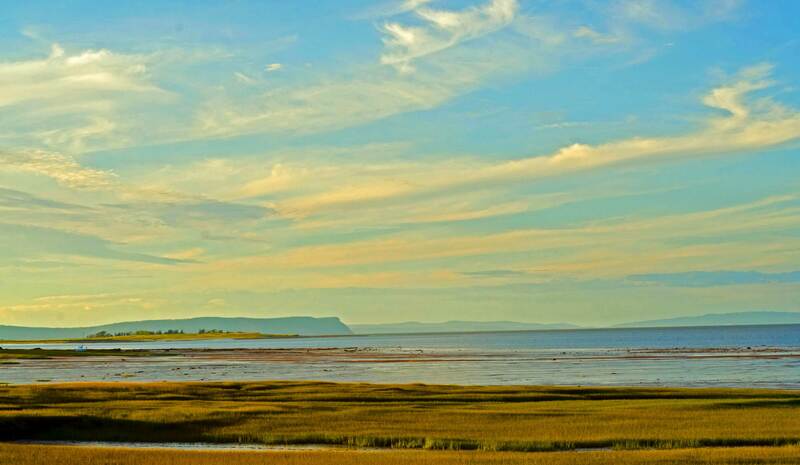 If you’re over near or in the Annapolis Valley, how wonderful for you!